An extremely tough canvas knee pad trouser with Cordura material. 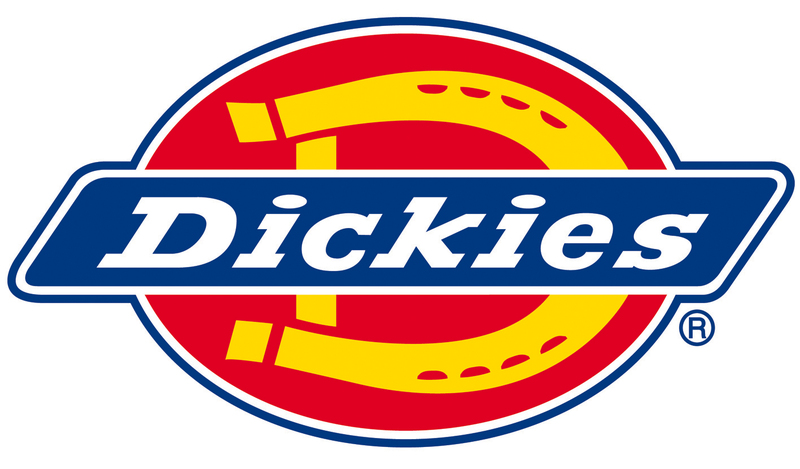 Dickies EH26800 Eisenhower trousers are constructed from durable 300gsm 65/35 polyester / cotton canvas with 100% nylon ultra tough Cordura knee patches. Zip fastened fly with metal button on waistband. Velcro adjustment on waist. Numerous pockets including a studded cargo pocket on the leg and tool pouches. Two back patch pockets, one of which has a stud fastening. The external knee pad pouches are Cordura for toughness, as are the leg ends. The Eisenhower are good looking work trousers but will also take some stick.